Luciano mirror. 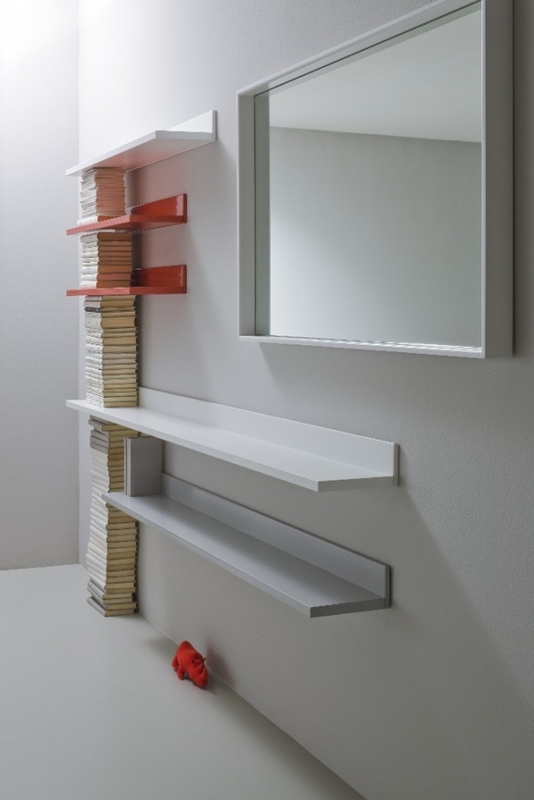 Mirrors with powder-coated aluminium frame available in matt white RAL 9016 and black RAL 9005. 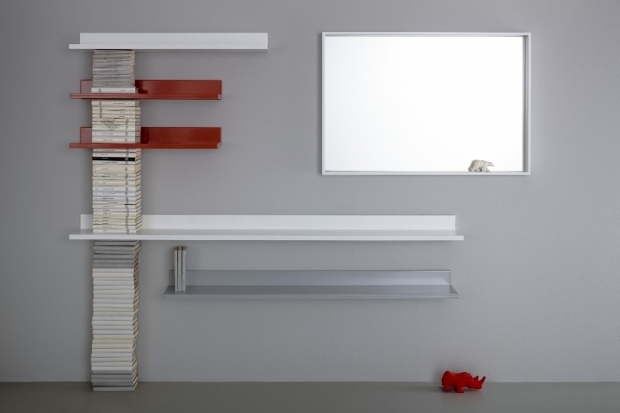 The wall-mounting accessories are included and can be used to hang the mirrors horizontally or vertically. The mirror has a safety film on the back to reduce the risk of injury should the glass be broken. 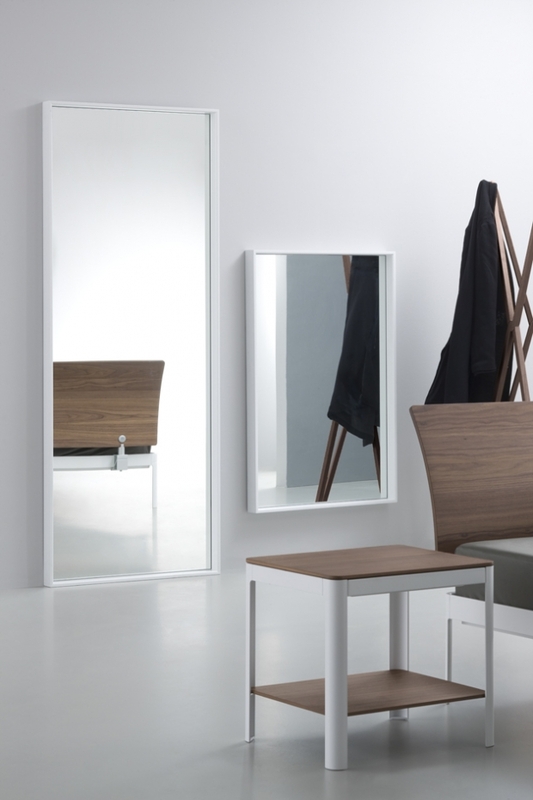 The mirror has a laquer sheet steel metal back.